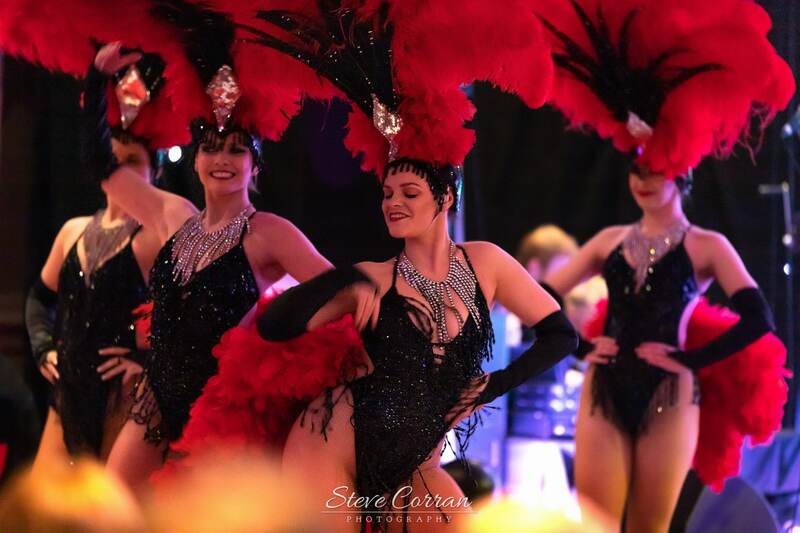 IN A LEAGUE OF THEIR OWN"
Established in 2005 the company has gone from strength to strength in supplying stunning showgirls, show boys and dancers to events around the world. With a truly international client base and impeccable track record we are experts in our field. 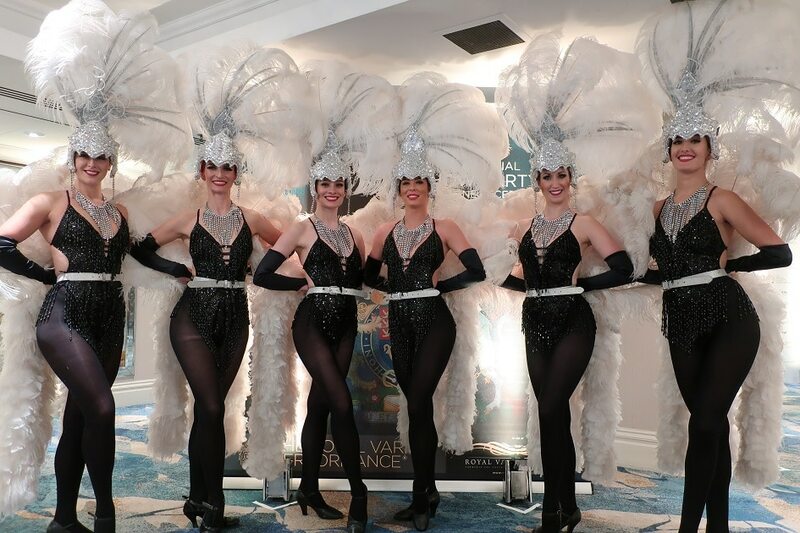 From prestigious red carpet award ceremonies to sumptuous private parties, gala dinners, corporate events, theatre and television appearances The Vegas Show Girls and Boys can cater for all your entertainment needs. 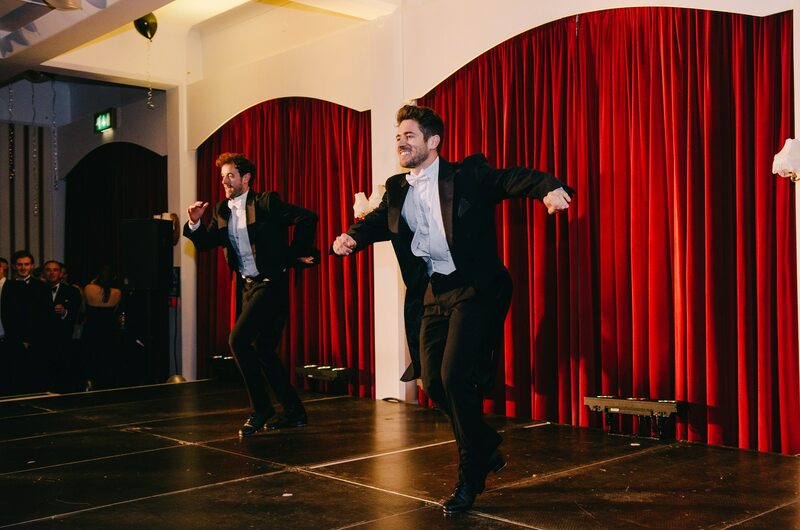 From meeting and greeting guests on arrival in our own exclusive lavish way through to carefully choreographed unique performances to fit with your theme, The Vegas Show Girls and Boys will add an air of glamour and sophistication to your event making it both memorable and a real talking point. 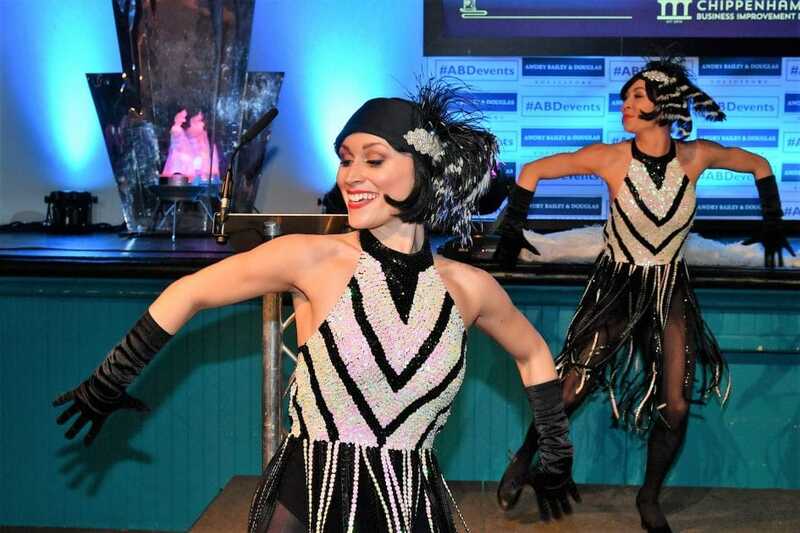 Whether it be that ‘wow factor’ opening performance or subtler ambient entertainment that you are looking for we are always happy to discuss your requirements. 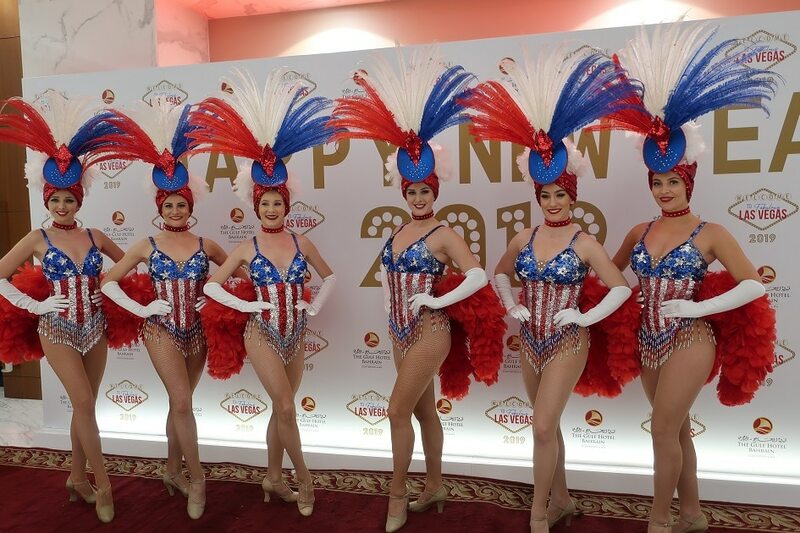 We are delighted to introduce our more ‘traditional’ style of Las Vegas Show Girl costume complete with fishtail sequined evening gowns and our fabulous feather plumed head dresses. 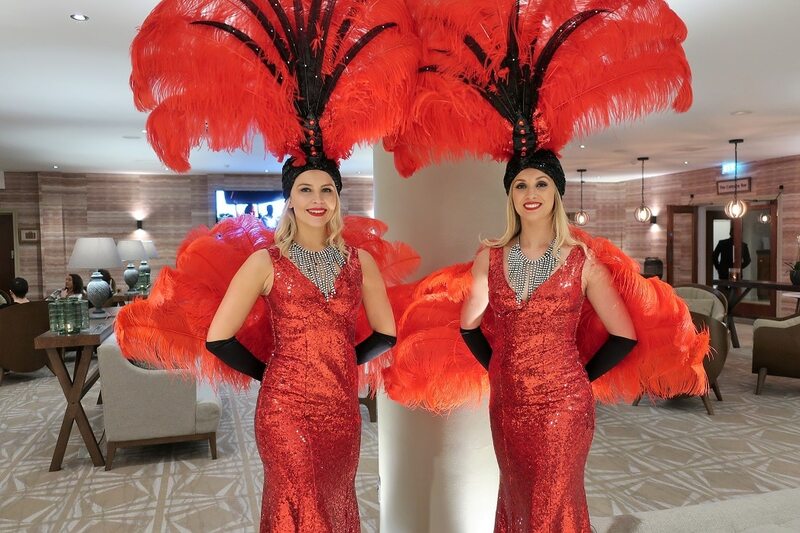 These more traditional costumes are perfect for all meet and greets, photographs, VIP receptions and hospitality and come in a variety of styles and colours.